There is one man in Panem who will not be denied. There is one man with the strength and cunning to keep Panem from falling into the hands of the pernicious Resistance. 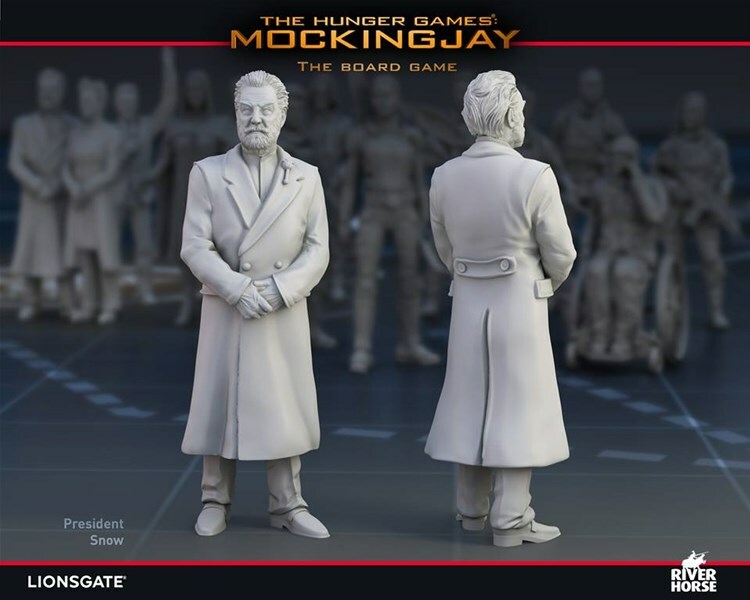 President Snow is one of the available characters in The Hunger Games: Mockingjay - The Board Game, and his tactical acumen is second to none. Using Snow within the game is usually a statement about which operation you want, need, to succeed. Or will you use him to disrupt the Resistance’s plans? Snow is equally adept at twisting propaganda to suit his needs or utilising the vast intelligence networks the Capitol has spent the last 75 years cultivating.